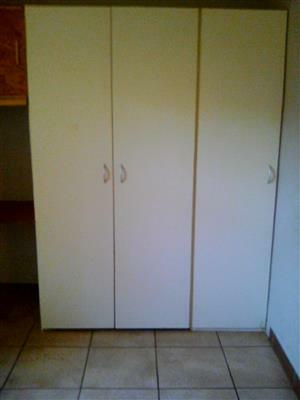 A 2 bedroom house with one bathroom, kitchen and lounge. Burglar bars on all windows and doors, on a green stand with fruit trees and grass and secured by walls on all sides. Available at a good price. This is a home that is definitely worth its price. Come and look at this beautiful home. 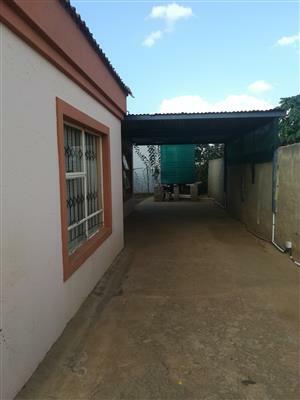 House for sale in Klipdrif, Dinokeng Game Reserve. This house is on 22ha, right in the middle of the Dinokeng Game Reserve, where the big five, roam freely. Your life will never be the same again. 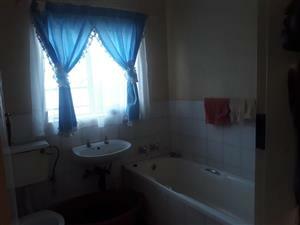 This stand alone house is in Cullinun and features a lounge, a fitted kitchen snd 2 bedrooms. There is a bathroom and a geyser. The house is on a huge 350m2 stand and has potential for development. 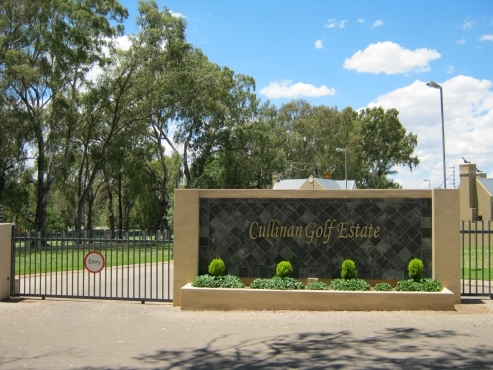 Get an email notification for any Results in Residential Properties in Cullinan when they become available.